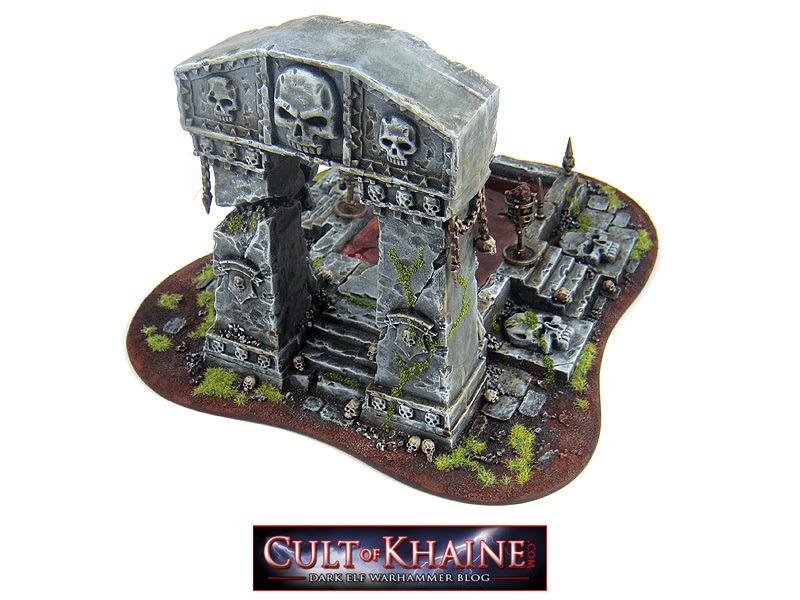 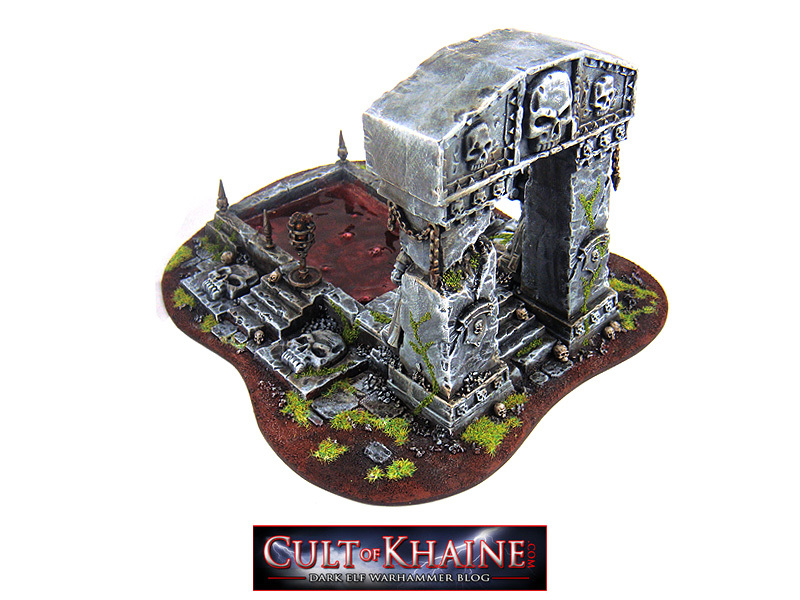 I had a bit of fun converting this up from the arcane ruins set from Games Workshop. 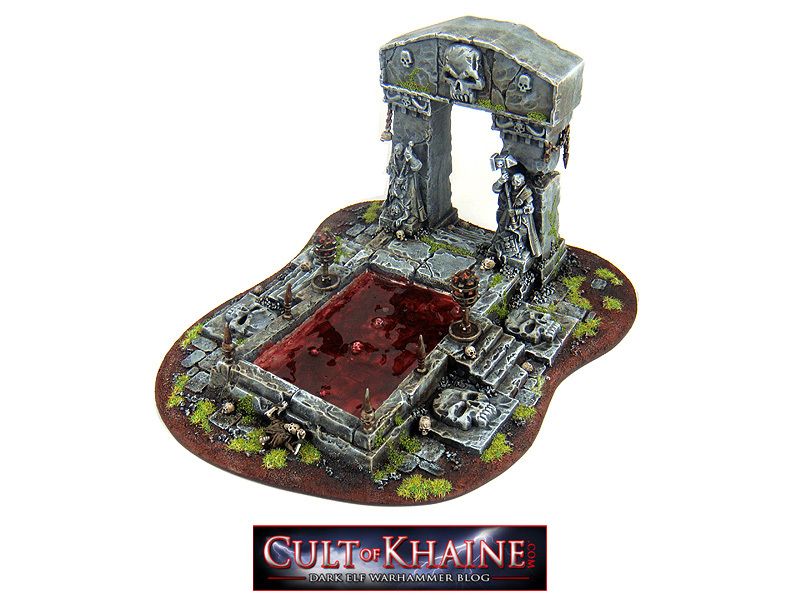 Getting the water effects looking deep was a bit of a challenge, plenty of drying time. 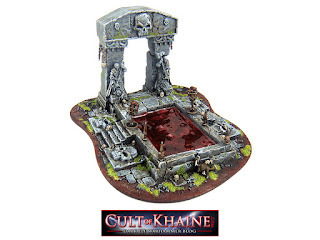 Looks really creepy and dark. Care to share how you achieved the effect of depth?